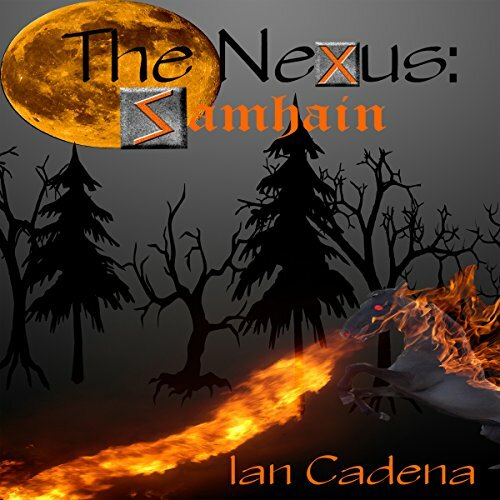 Showing results by author "Ian Cadena"
The Nexus is the realm between death and the after-life and has been sealed for centuries. Max Dane, an 11-year-old boy turning 12 on Halloween, may be the only key to opening it.... But should it be opened?